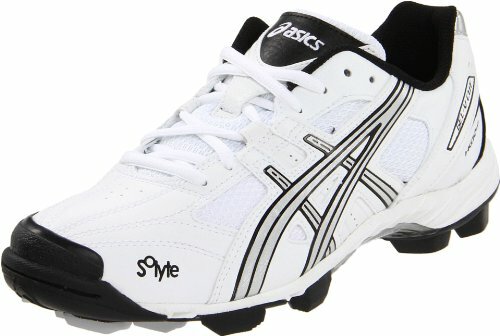 ASICS Women's GEL-V Cut Field Shoe,White/Silver/Black,12 M by ASICS at Zen Slippers. SKU: ASW2173-WHSL-12-B. MPN: AS GEL 9540193 12M. Hurry! Limited time offer. Offer valid only while supplies last.